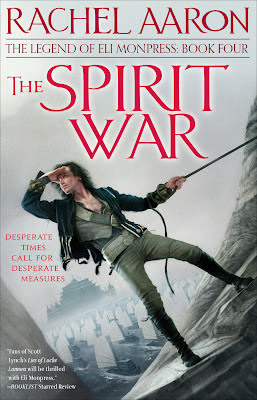 Pretentious Title: The Spirit War launches today! So, my friend and I both just finished The Spirit War, and this morning we were talking about there being an Eli movie and we've been completely Avengers obsessed and then we looked at the Eli book and looked at her Loki wallpaper and had the same thought. THERE NEEDS TO BE AN ELI MOVIE AND TOM HIDDLESTON NEEDS TO BE YOUR ELI. Which would then make Chris Hemsworth your Josef...it works. And it needs to happen. 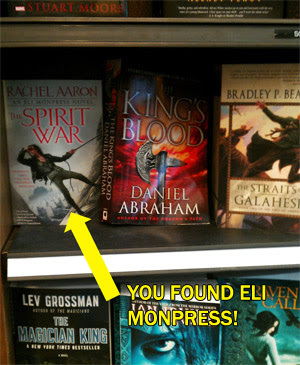 How could there be a more perfect Eli? Congratulations! This sounds like a fantastic book and is definitely going on my must-read list as are your other books. I came across your blog maybe though LDS publisher (can't remember at the moment) and your article about increasing your word count. Thank you SO much for that article and for your willingness to share your personal discoveries and research. I've been thinking a lot lately about why some days I can't seem to write more than a couple of sentences and some days the words just fly onto the screen. I feel like now I have some way of actually being proactive at improving my word count, my skill, and my enthusiasm. Seriously, your article came to me at just the right time. I'll be a fan forever now! @Ashtastic YES YES YES YOU ARE 100% CORRECT! Does anyone know when it'll be available on Audible? In any case, it will be useful for students to learn more about writing critical essay. You can use this information in order to get a high grade.